For anyone who loves getting out and active in the great outdoors, autumn is a great opportunity to rediscover familiar landscapes transformed by vibrant colour displays and the falling leaves that line the country’s woodland tracks. Autumn is also harvest time for vineyards across Italy’s rustic heartland, as you take to the old country lanes across the renaissance towns and villages of the Tuscan countryside, experiencing the traditional festivals of the season in the historic piazzas as grape-picking gets underway. 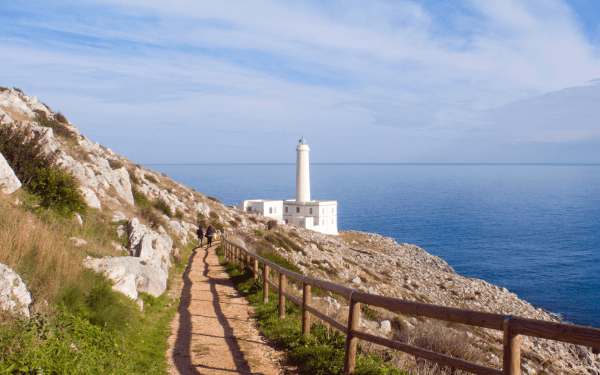 Further south, sweltering midday temperatures have eased off and the beaches are no longer as crowded, meaning a trip to the Puglia region is ideal for those wanting to hold on to that summer feeling. Travelling in Autumn, a dip in the Adriatic is still an inviting prospect after a day’s walk and there are many local wine and cheese festivals across the towns and villages dotted along the path. 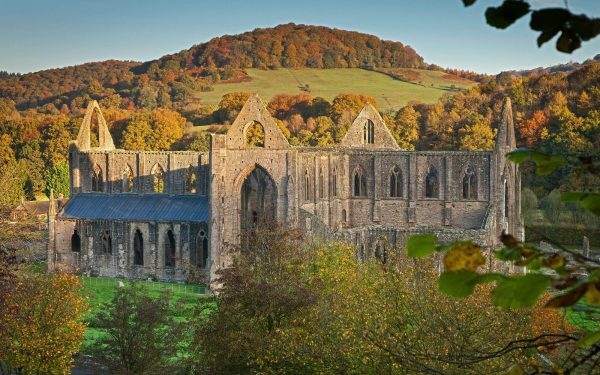 Whether you’re looking for a kaleidoscope of colour in the woods of the Wye Valley or immersing yourself in the pastoral traditions of Tuscany, what better way of keeping active, healthy and in touch with the natural world than a journey out in the invigorating autumn air? 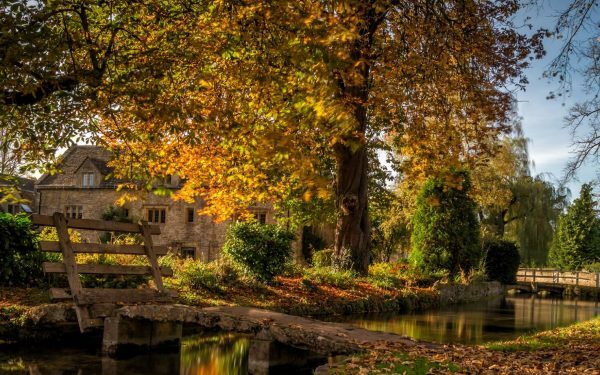 We designed this walk with the harmony between countryside and traditional village in mind, and it's in the thick of autumn that you can best get a sense of England's rural heartland as the extensive gardens, idyllic villages and arboretums of the Cotswolds reflect the changing seasons. 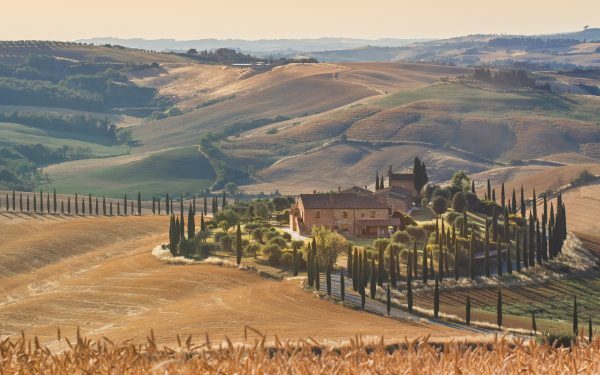 Blend local cuisine, festivals and regional wine on a relaxed walk through classic Tuscan scenery in Autumn. September heralds the start of the harvest season, where the medieval piazzas of the Orcia Valley come alive with festivals (sagre) celebrating the traditional recipes and fine wines of the area. We see the Wye Valley almost every day of the year, yet Autumn always manages to take us by surprise. The profusion of colours are simply stunning, and those looking for quintessential woodland scenery in autumn will find a lot to pore over here, with some incredible vantage points over the valley along this route. 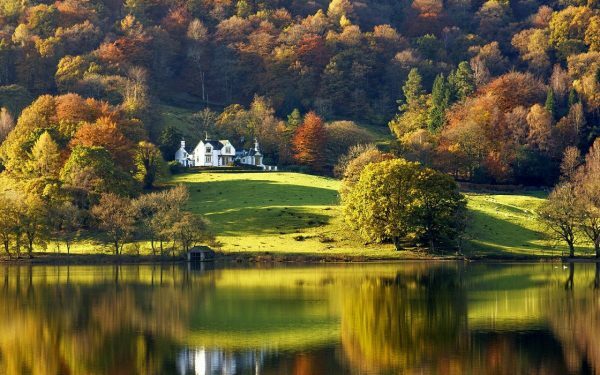 Come experience the dramatic autumnal scenery that inspired the Romantic poetry movement with a walk through England's pastoral. 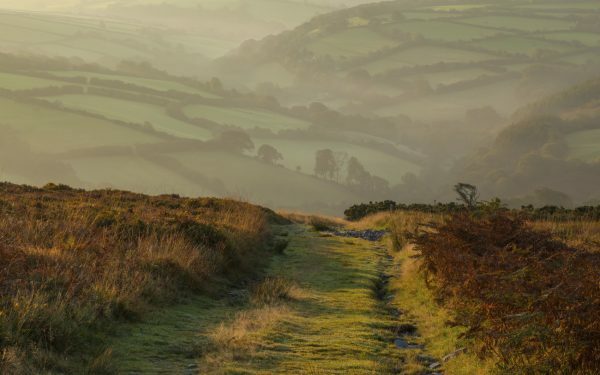 Your route begins near Coleridge's house in Nether Stowey, wandering through woodland, field and rolling hills to the small coastal town of Lynmouth. Looking for an extension on summer walking? Brighter skies and longer days await those taking to the trails along Italy's sunsoaked heel. Here the climate is ideal for walking, the crowds have long departed and the waters of the Adritatic are an inviting prospect after a day's exploration. Join us for a short-break holiday of guided fell-walking amongst spectacular autumnal Lakeland scenery. Our base is the delightful 4-Star family-run Wordsworth Hotel and Spa, beautifully located in the centre of the village of Grasmere and surrounded by mountains that will beckon from the moment you arrive.